Control panels are a vital part to the success of an automated system. 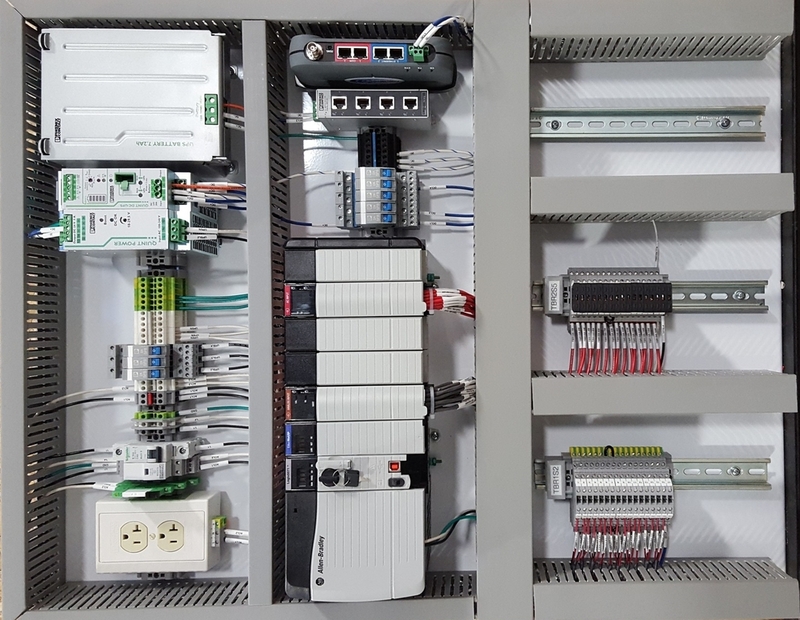 Control panels are used for automation in almost all industries. 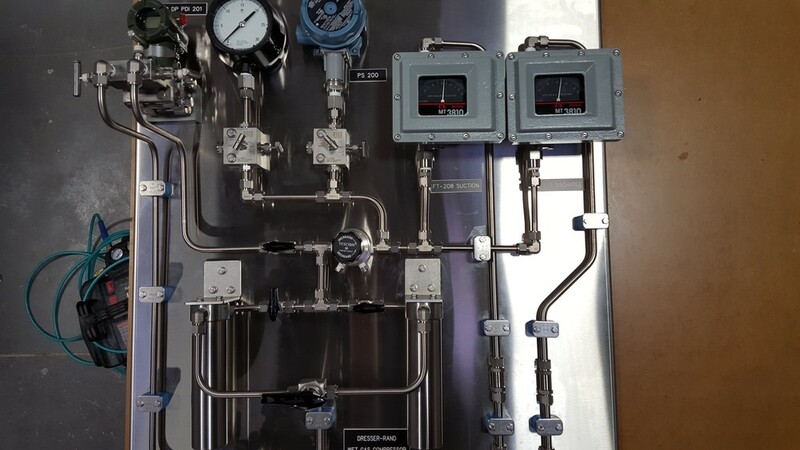 A quality control panel is critical in that problems can be difficult to find and can have severe adverse effects on process reliability. At APCO, we build to the highest standard. From the design all the way to the terminations, we focus on efficiency and reliability. At APCO, we don't believe in copy and paste projects. We custom build to best fit your needs. 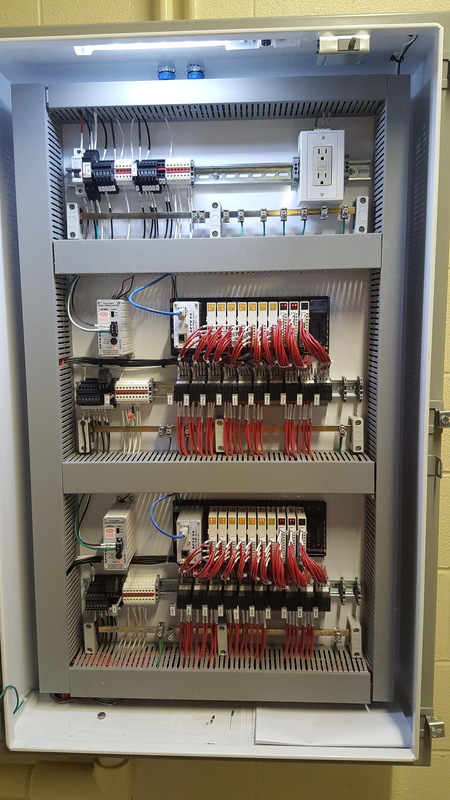 For our fabrication team, a control panel is a work of art, and they put pride on paying attention to every detail.